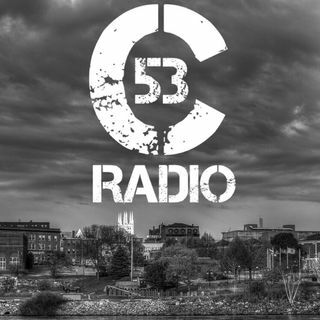 Welcome to Cell53 Radio. In this episode we covered topics from Spiritual warfare and the destruction it can have and how it must draw us closer to God. We talked about Trump and how the political and economic scenes tell a lot about the Church of its time. And we also had a good, healthy, long discussion on the second commandment and idol worship. We hope you enjoy the content. On this episode we had music from Sovereign Grace Music as well as Beautiful Eulogy.